Hi guys! Up until now, I’ve written all content on my site (except for Tom who writes Ask Tom Tuesdays) but I’d like YOU to guest post this September when I’ll be on vacation. I understand we’re all busy, so I’m writing this post early to give you plenty of time to submit your idea. I want you to guest post on Oui In France. So as I mentioned, I’ll be on vacation for part of September and I’d love to post a handful of pieces from guest authors (you!) in my absence. Why? Because the blogging community is awesome and it’s time to give back. You’re helping me out by providing content so there isn’t radio silence on my blog, and I can not think about it while on vacation. On your end, you’ll be introducing yourself and your blog to Oui In France’s readers and will get some new eyes on your blog. And who knows, if I hear from a bunch of you or particularly love your idea, maybe I’ll post your piece before my vacation when I’m busy at work and can’t quite get one of my own posts ready in time. Content that ties in somehow to France and/or expat life. You do not have to live in France (posts on your experience in other countries are fine). 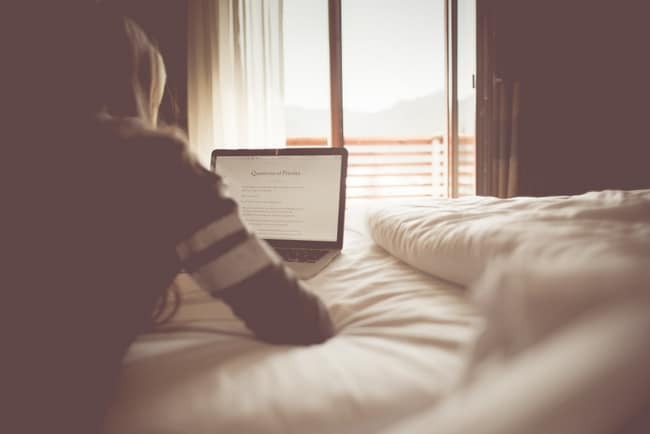 You also do not have to be an expat to submit an idea although your post should have some connection to the type of content you normally read on Oui In France. French culture, the language, expat life, pets and healthy living abroad are all cool. Are you a Francophile who has only visited France a few times? Cool too. Have a funny story? I’d love to hear it. Posts that have nothing to do with the focus of my site won’t be considered. If you submit a post idea on techniques to improve your backstroke, I’m going to kindly decline. Pitch idea(s) to be submitted to me by the end of July for consideration (final post due to me at end of August). You can send me just your pitch along with a link to your blog (not the article!) here. You should be a regular reader of Oui In France and a blogger so I can link back to your site! It doesn’t matter if I know you or not or if you’re a man or woman or if you’re 18 or 88 years old. Content that has not been published elsewhere. A post that you haven’t seen on Oui In France before. If you send me a pitch on Grocery store culture shock in France, I’m probably going to pass since I already wrote about that. If you do go that route, come up with a fresh angle please. Either with your own pics or not. I’m happy to source images for you. No minimum/maximum length requirements. I’m open to everything. 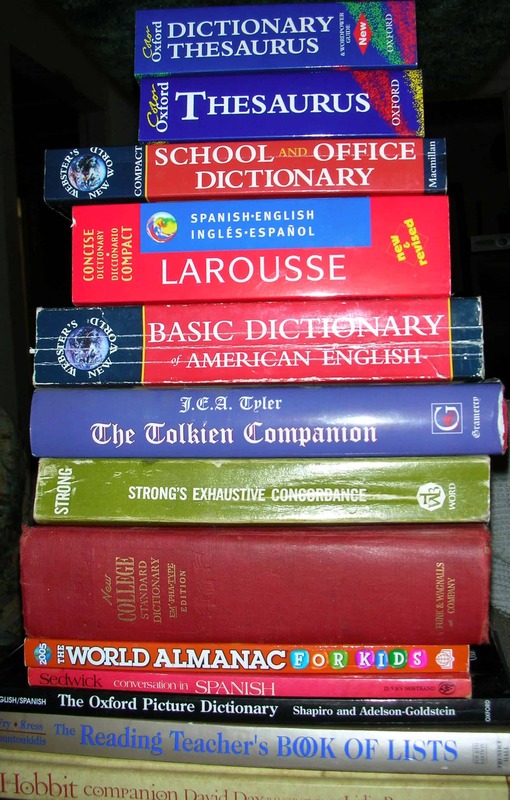 A French reader living abroad: Don’t be shy! Even if you normally blog in French I’m happy to edit your post if you’re nervous about writing in English. 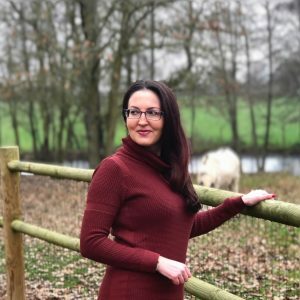 A lurker: I know you’re out there! I’ve gotten a few emails lately from people who have been reading my blog for months or years and have never commented. So if you’ve never commented or said hi, I want to hear from you! A dude: I’m female, more than half of my readers are as well. Sometimes a different perspective is good. So if you’re a male reader, don’t be shy! I’ll be sure to reply to everyone who submits a pitch, but please keep in mind I can only accept a few guest posts. No idea if 2 people will be interested or 200, but I hope to hear from you! 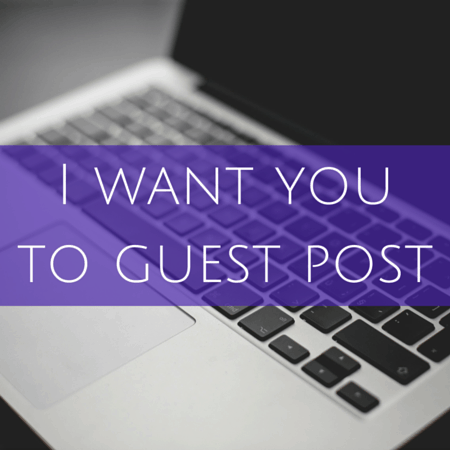 So you wanna guest post? 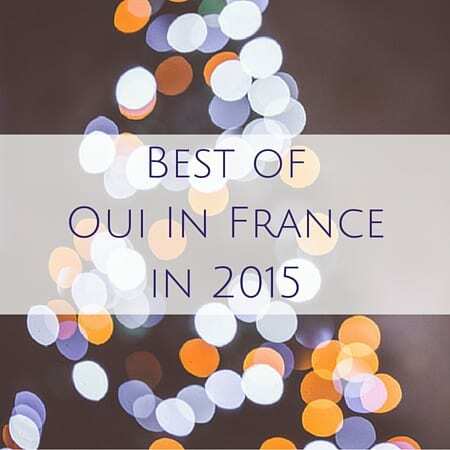 Looking back: Best of Oui In France in 2015 Expats — I want your language flub stories for an upcoming blog post! 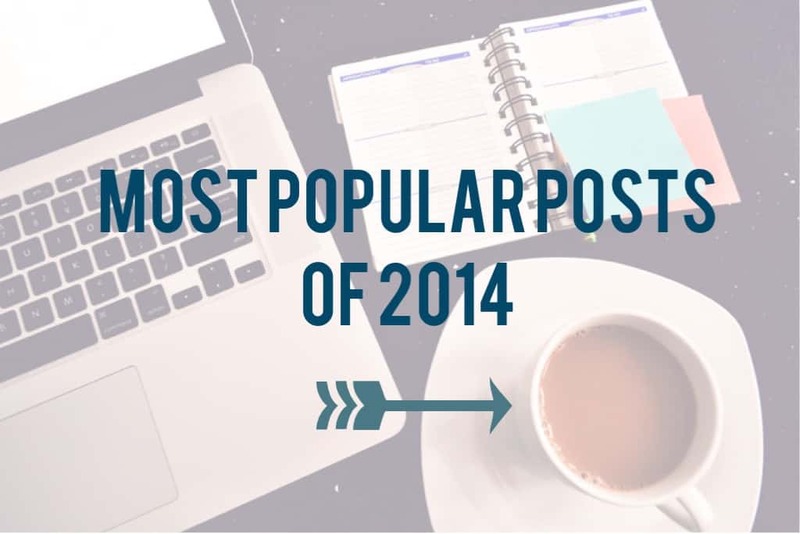 Best of 2014: Most popular Oui In France posts A new look!